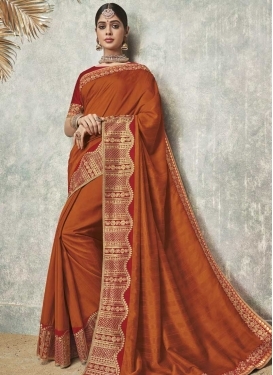 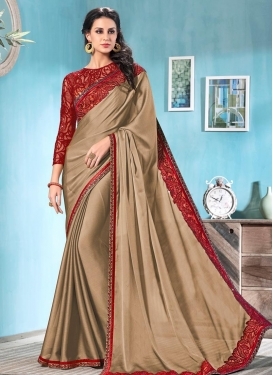 Crimson and Grey Cutdana Work Tradi..
Art Silk Trendy Saree For Ceremonia..
Talismanic Crimson Color Resham Wor.. 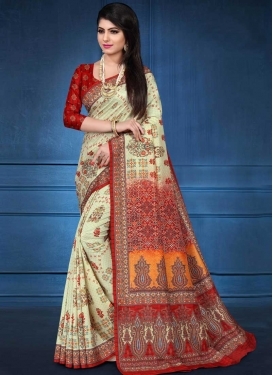 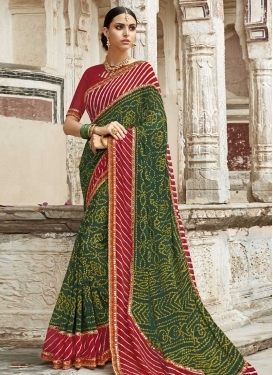 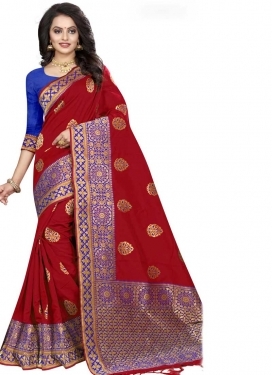 Impressive Resham Work Art Silk Par..
Embroidered Work Beige and Crimson ..
Crimson and Orange Digital Print Wo..
Crimson and Orange Trendy Classic S..
Banarasi Silk Crimson and Navy Blue..
Handloom Silk Crimson and Teal Thre.. 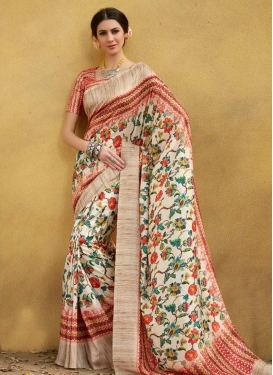 Cream and Crimson Digital Print Wor..
Crimson and Rose Pink Lace Work Tra..
Jacquard Silk Thread Work Tradition..
Blue and Crimson Contemporary Style..
Tussar Silk Traditional Designer Sa..
Digital Print Work Crimson and Grey..
Aqua Blue and Crimson Art Silk Clas..